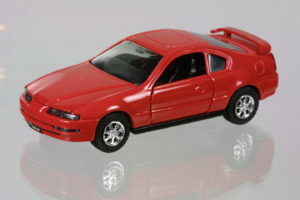 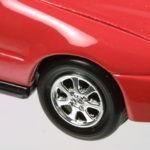 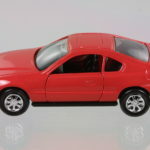 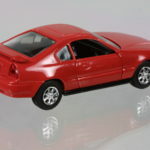 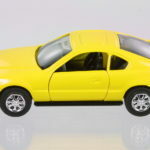 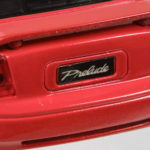 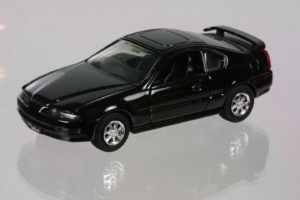 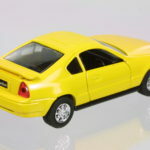 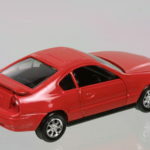 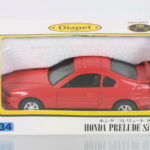 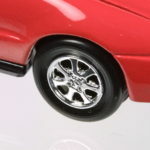 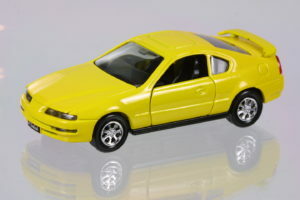 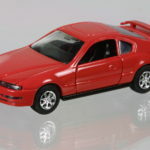 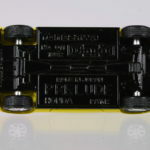 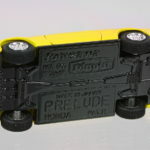 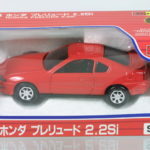 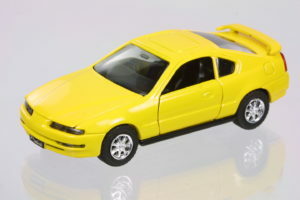 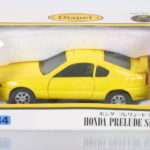 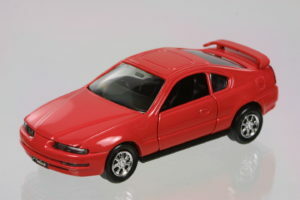 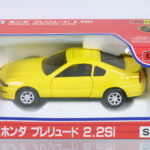 The first G4 Prelude diecast, this model had a much finer casting than the G1 and G3 Diapet Preludes but it looses the window frame of the door. 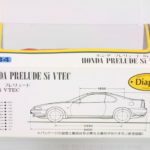 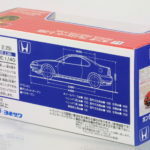 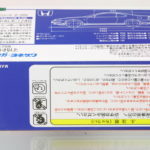 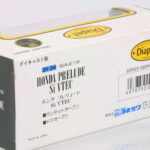 The Diapet G4 Prelude comes in both a 2.2Si (SG-11) and Si VTEC (SV-34) packaging. 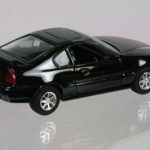 It also loses an operating trunk. 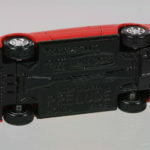 The underside of the hood has the sectional details. 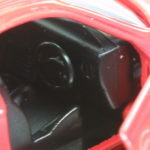 The engine is finished in chrome. 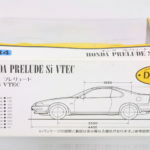 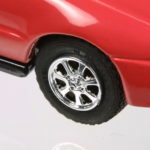 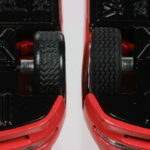 The only noticeable difference between the 2.2Si and the Si VTEC are what tires came on them – the Si VTEC has nicely detailed and more realistic rubber-like Bridgestone RD-209 tires while the 2.2 Si have more plasticy tires with no markings and badly formed tread design.